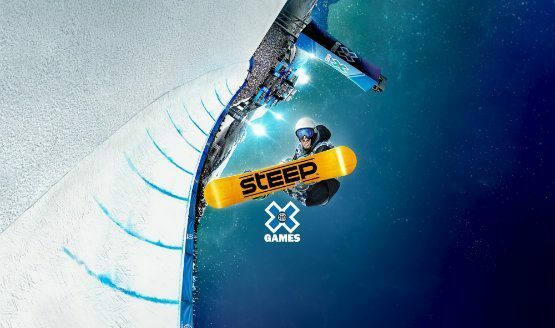 Steep's X Games Pass lets you catch big air, take to the skies with rocket wings, or give your game a nostalgic 90s glow. 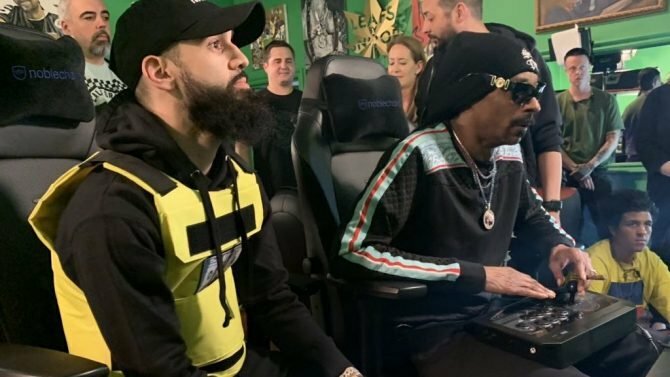 Steep's new DLC pack takes players to X Games where they can flex their freestyle skills across a number of events and challenges. 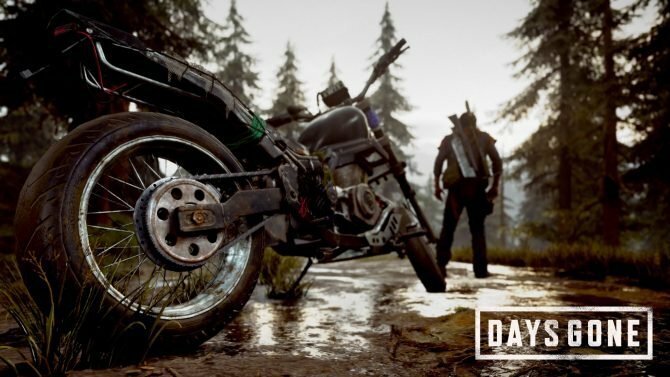 If you were still waiting for Steep to make its way over to Switch, you can now dash those hopes. 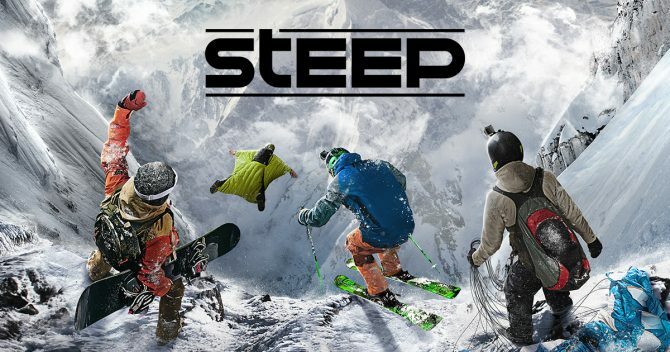 From April 1st until June 29th, Season One of Steep's Live Activities will consist of tournaments, steps challenges, and completion challenges. 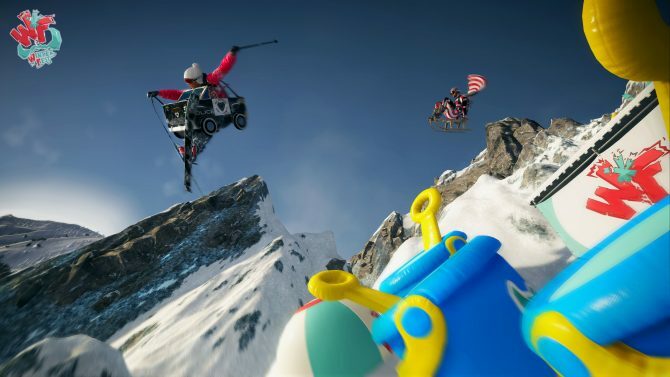 According to Steep's Game Director, the snow-sports title will be expanding on PC, PS4, and Xbox One before being introduced on Switch. 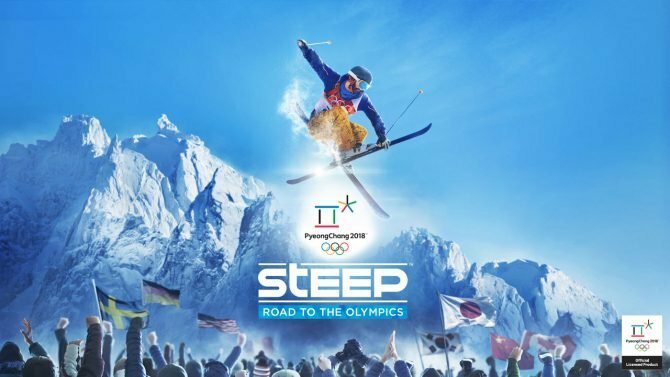 Steep's Winterfest Pack DLC has launched, and Ubisoft Annecy released a new trailer to celebrate. 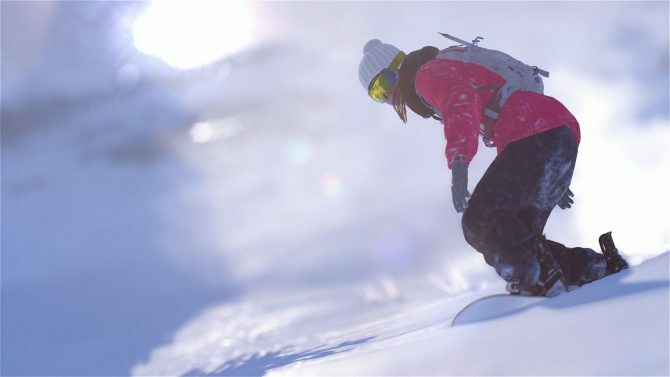 Ubisoft Annecy released a new video for Steep today showing off the Winterfest DLC pack, which will be available on May 3. 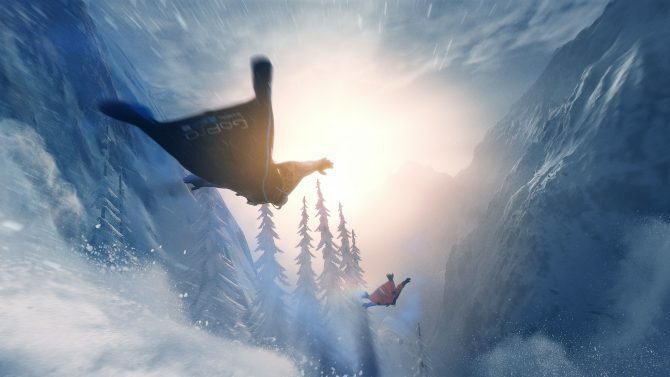 Ubisoft announced the return of Steep World Tour today, with a new event focusing on the wingsuit beginning April 14. 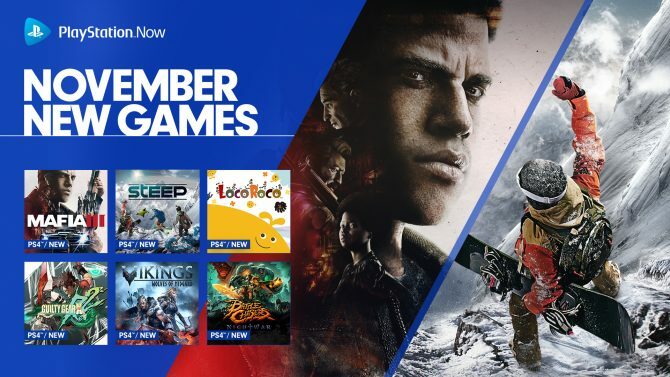 Ubisoft's open-world sports title Steep is available at one of its lowest prices yet for PS4 and Xbox One owners, thanks to Amazon. Qualifiers for the new tournament have started and run through March 23. 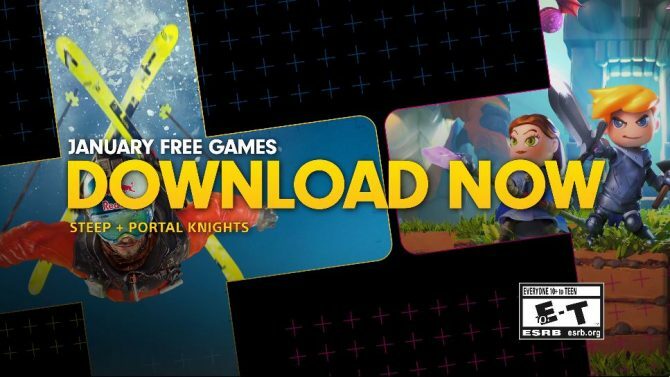 Ubisoft Annecy announced today that people will be able to play Steep for free this weekend on consoles and PC. 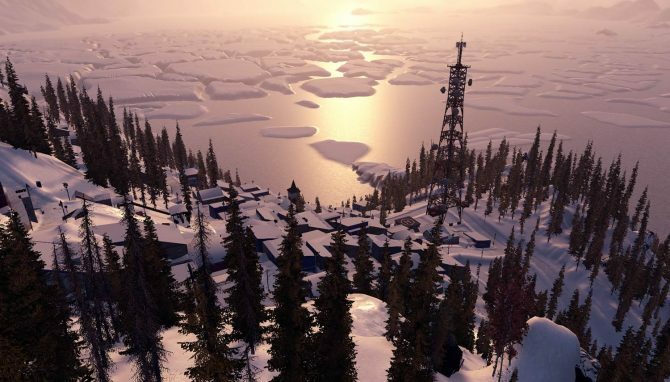 Ubisoft Annecy announced today that the Alaska map for Steep has been added to the game for free with Title Update 5.